Hygiene is an essential aspect of everyone's life, not only to maintain good health, but also to maintain a clean, healthy, and pleasant aspect, both for oneself and for others. It is precisely for this reason that the customisable shower gels we offer at BestBranding are so successful. In addition to presenting itself as a different and original promotional item, our promotional shower gels offer features that make them attractive and interesting including: aroma, design, packaging, differentiation, and presence. In short, if you are looking for an advertising item that makes a difference, our customisable shower gels are the solution. At BestBranding, we offer a wide assortment of shower gels that can be customised with your company or business logo. All our toiletries and bath sets come perfectly presented in cases to give the good sensation that customers who come to us look for. We have different aromas to choose from, in order to opt for the model that best matches the preferences of each company. Vanilla, orange, papaya, or soft white cotton are just some of the aromas that we have available. We have sets of shower gels for both men and women. Skin care is very important. 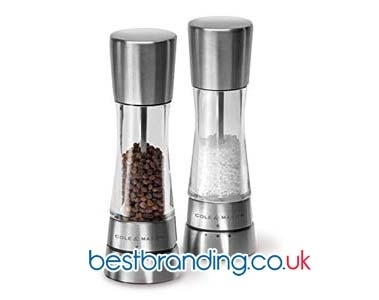 It is something we take very seriously when selecting the products for our website. Each and every one of our bath gels will take care of your customers’ skin while providing a great aroma, softness to the touch, and protection. Quality is a vital aspect, especially when it comes to the health of people. We only offer those bath gels that are up to the needs of our customers and the companies or businesses that come to us in search of customisable bath gels to give your customers for advertising. 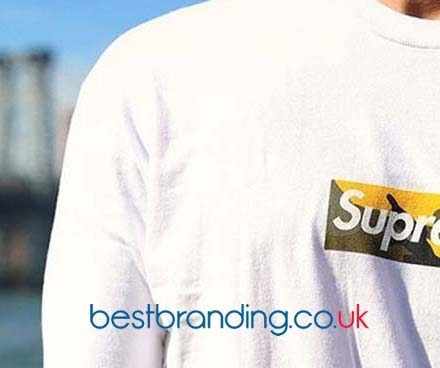 At BestBranding, we know how important it is that the companies come to our website to achieve their purpose and have a positive impact on their potential clients to achieve loyalty over time. It is precisely for this reason that we take care of every detail including, of course, quality. Do You Want To Know More About Our Custom Bath Sets? BestBranding’s promotional shower gels are a promotional gift that is really original and which will surely gain the attention of your clients. Giving customers a set of bath gels at fairs, marketing campaigns, promotions, or so on is an excellent way to build customer loyalty. At BestBranding, we do not only have customisable bath gels. We also have many other products to choose from. 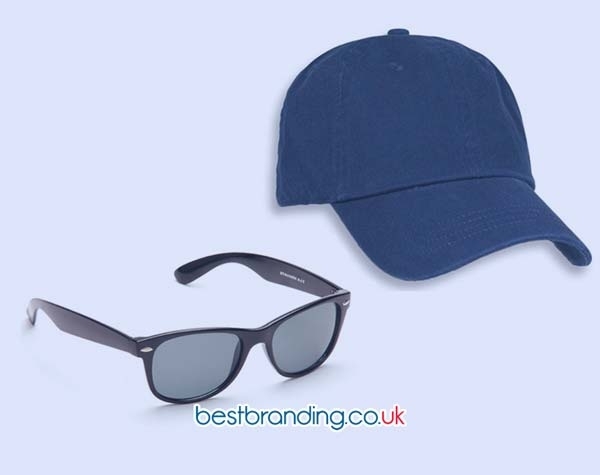 This means that if you browse our website you can find a lot of products that can be customised with your company's logo in an easy and simple way with the help of our experts.